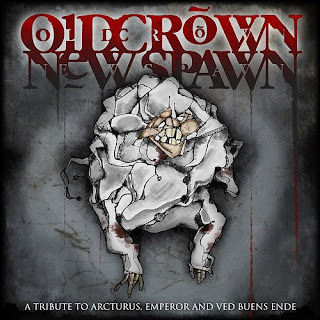 Old Crown New Spawn is a triple tribute to the legendary bands Emperor, Arcturus and Ved Buens Ende. This first chapter is dedicated to Emperor. Artefact covered the song "The Loss and Curse of Reverence"
The CD release is planned in the next few months, but the songs are already available for download.